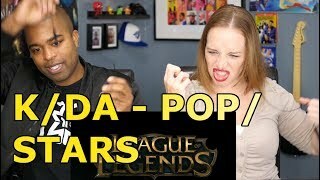 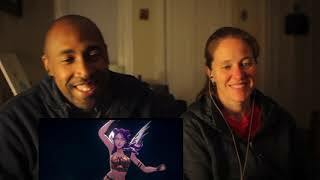 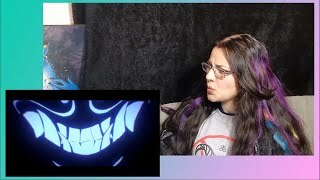 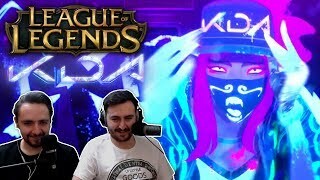 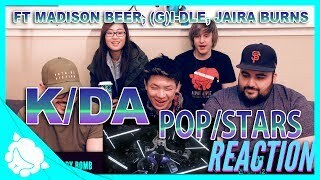 Our reaction to K/DA - POP/STARS (ft Madison Beer, (G)I-DLE, Jaira Burns) | Official Music Video - League of Legends. 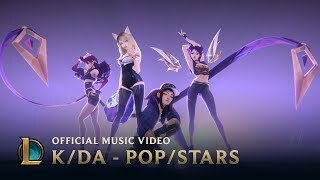 K/DA - POP/STARS (ft Madison Beer, (G)I-DLE, Jaira Burns) | Official Music Video - League of Legends Subscribe! 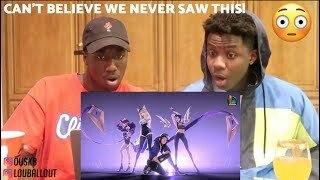 This Is a Piece Art🤯! 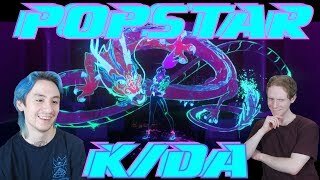 Like & Comment! 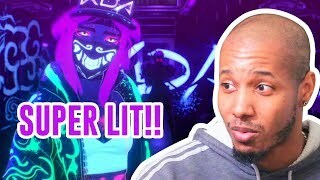 ARMY BOMB V3 GIVEAWAY at 70000 subs SUBSCRIBE NOW!! 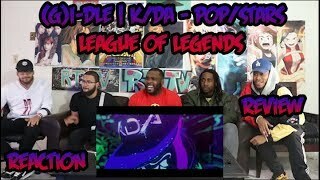 Skip to 1:30 to reaction. 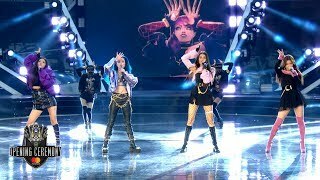 For a fictional group, this song was BADASS. 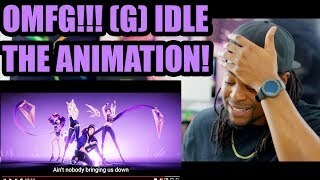 We'll be exploring more (G)I-DLE in the future since we got a little taste today.